Joseph A. 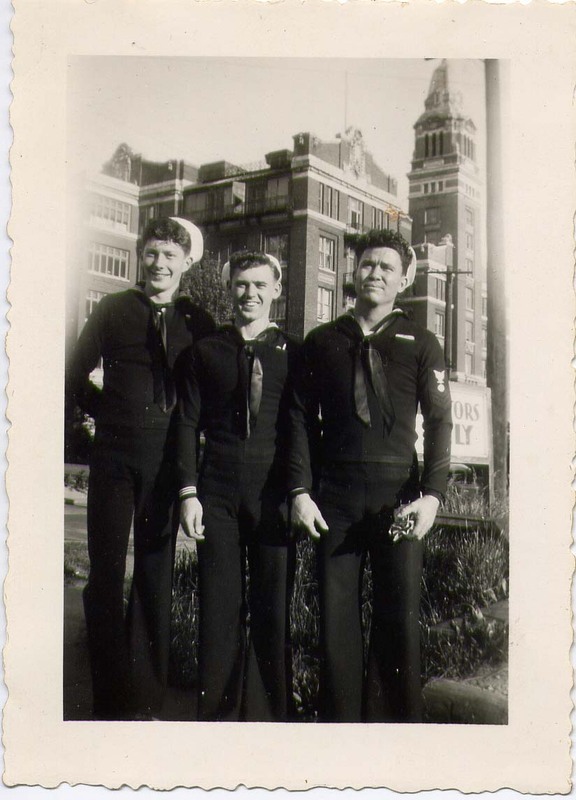 "Joe" Volz, born Aug. 29, 1924, Coldwater, OH, and enlisted in the USN Dec. 8, 1942. 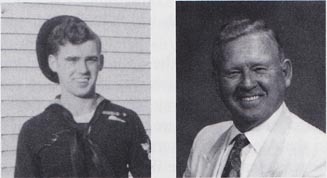 He was assigned to the USS West Virginia in 1943 at Bremerton Naval Station and served aboard during the naval engagements of Leyte Gulf, Mindoro operation, the naval battle of Surigao Strait, Iwo Jima, Okinawa and the Japanese surrender in Tokyo Bay. He remained aboard the West Virginia in Bremerton, WA, after she was decommissioned until his discharge on Dec. 9, 1948. He was called back to active duty during the Korean War from August 1950 until discharge in November 1951.